While the global travel & tourism industry gears up for ITB Berlin, the most significant congress of the calendar year, India aims to hold a strong presence in Hall 5.2b. The World Tourism Organisation (UNWTO) marked 2017 as the International Year of Sustainable Tourism and India, regardless of the current economic upheaval, will have a wide range of exhibitors flocking the event. 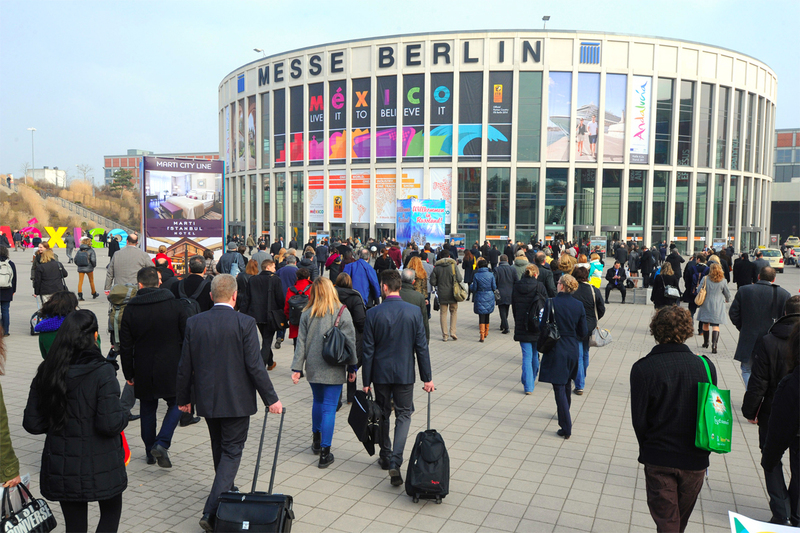 The biggest show on travel & tourism in the world, ITB Berlin has taken a number of measures to ensure visitors experience minimum difficulties travelling due to the strikes by ground crew at the Berlin airport. Responsible travel and the designation by the UNWTO of the ‘International Year of Sustainable Tourism for Development’ are the main themes at the world’s largest travel trade fair. 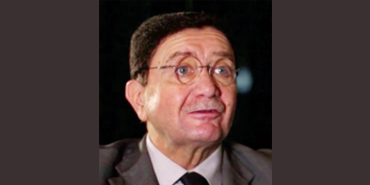 Sustainable tourism is the focus of a stand in Hall 5.2b, which, on March 8, will be opened by Dr Taleb Rifai, Secretary-General of the UNWTO. Many other exhibitors, representing luxury products, in particular, will be presenting their sustainable tourism products here. In Hall 5.2b, where India is featured, Assam will be exhibiting for the first time. Many first-time exhibitors from Kerala, a southern state of India, will also be showcasing attractive products. On the stand of Enfield Riders, a newcomer to this year’s ITB Berlin, lovers of classic machines can get tips on touring India by motorcycle. The 12th Pow-Wow will be unveiled by this year’s partner country, Botswana, with a cultural attraction that offers a foretaste of the show by the #ilovebotswana ensemble. On the first day, the main theme is astro-tourism. Botswana is one of the destinations with natural, clear night skies that are free of any light pollution. Trade visitors will be shown the importance of heavenly bodies for life on earth. Experts will explain the challenges facing the international travel industry as it seeks to implement astro-tourism in a sustainable and responsible way, and the impact on ecosystems of the increasing light pollution caused by artificial light. As an example, Dr Andreas Hänel, an astronomer and the director of the planetarium at Museum am Schölerberg, Osnabrück, will present a paper titled ‘The many facets of astro-tourism’, pointing out that 60 pc of Europeans and 80 pc of North Americans can no longer see the Milky Way. In his keynote speech, Harald Bardenhagen, astronomer and director of the Eifel National Dark Sky Park, will explain the importance of darkness for human health and biodiversity. He will also be presenting a workshop on astro-photography, with details about the right equipment for observing stars and planets. Tim F Horn, director of the Zeiss Planetarium in Berlin, will take visitors on a tour of the universe. This interactive presentation will offer live simulations of natural phenomena such as solar eclipses. The Astro-Tourism Day will end with a discussion by experts titled ‘Challenges and benefits of astronomy and dark nights for sustainable development’ and the ‘One-Minute Pitch Networking Cocktail’, which is sponsored by Mexico. In addition, the Minister of Tourism of Mexico, Lourdes Berho, will give a welcome speech and a short lecture. The second day of the Pow-Wow is also devoted to socially compatible tourism. Here, exhibitors and experts will be explaining how others can learn from the experience of those who are already engaged in sustainable tourism. One example is provided by Slovenia. The Convention & Culture Partner of ITB Berlin 2017 is one of the few countries that have set itself the aim of becoming comprehensively ‘green’. The discussion titled ‘Slovenia makes you green!’ will feature five tourism specialists from Slovenia who will be presenting the programme ‘Slovenia Green’. A highly topical issue for many years, to which ITB Berlin has always made its own contribution in the form of numerous initiatives, concerns human rights and the protection of children. Rika Jean-Francois, the CSR official of ITB Berlin and a Board Member of the Code, will be chairing a panel discussion on this subject. The speakers on ‘Child Protection in Tourism’ will include Dorothy Rozga, Executive Director ECPAT International, and Damien Brosnan, Programme Manager, The Code. Afterwards, other tourism companies will officially sign the ‘Child Protection Code’. This will be followed by a discussion by the Round Table for Human Rights in Tourism, on the thorough implementation of human rights in the hotel industry. Why the Indian travel industry must be at ITB Asia 2016?